Enabling cost reduction opportunities, exposing hidden risk, and the CGN methodology for success. 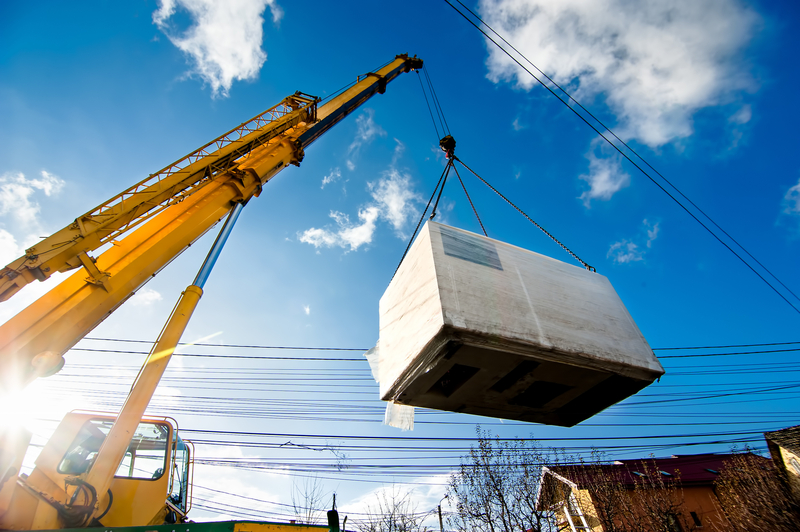 A supply chain links upstream suppliers and downstream customers with the flow of products and services between a set of facilities, companies, supply points, and service providers. Multi-tier supply chains are multiple single-level collaborations, meaning multiple supplier to buyer relationships, within one supply chain. Multi-tier supply chains are becoming a key strategic driver, to lower costs, reduce capital assets, and get products to market more efficiently than the competition. At the same time, multi-tier strategies have led to increased complexity, as well as less visibility and control over the manufacturing process, as the key planning and execution data resides outside the four walls of the enterprise. 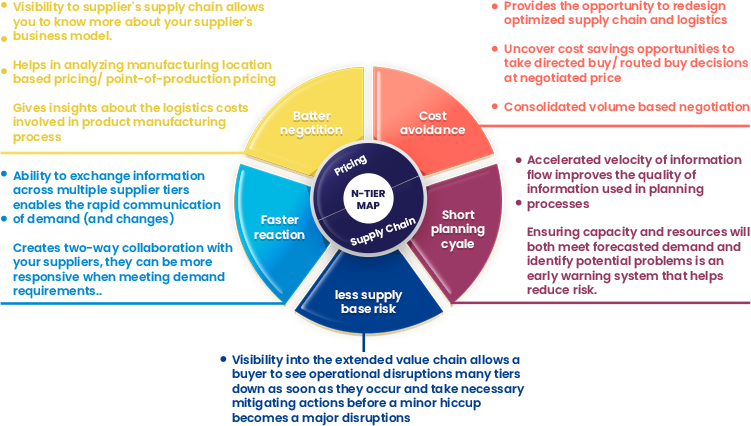 Most companies have structured supply chain tools that provide visibility to their tier 1 suppliers. 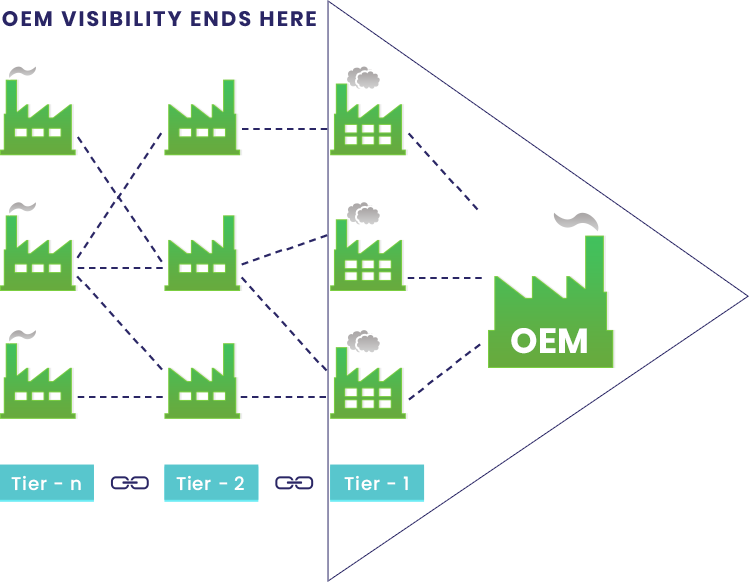 In fact, getting this tier 1 level visibility is tough, because supply chain data is spread across multiple systems, locations, departments and need long data sync times. Undoubtedly, breaking the visibility barrier beyond the Tier-1 is even more challenging. Though some companies manage to multi-tier visibility, they do it as one-time activity that gets obsolete as quickly as suppliers change any of the upstream chain. Identifying all risk areas in a supply chain is nearly impossible. Suppliers may be unwilling to share information that would put a relationship at risk. However, if your high performing neighborhood supplier has a critical source of supply in a country with human rights issues, frequent commercial disruptions, and geo-political uncertainties, that too should be flagged as a potential risk. Text conversations between buyer and procurement managers may assist greater understanding of the impact behind not having multi-tier visibility. For example, if a procurement team has dual sourced part numbers and were thinking that if they diversified their supply base well enough to mitigate any supply risk, the team may have not analyzed the "tier-n" risk with respect to global trade wars. In fact they may not even know where "tier-n" was located. Company financial risk levels, regarding unclear visibility to their supply base, are as high as an investor investing in mutual funds, without knowing diversity in his/her investment portfolio. However, in investment banking, there are tools available in the investment market that show true diversification of investment portfolios. What if similar tools existed for supply chain? Great news! We call it n-tier visibility. Now it is tiers, not tears. Thanks to developments in total electronic contract manufacturing across an entire supply chain, multi-tier supply chain visibility is now fully achievable. Multi-tier visibility may provide many benefits, including fast and seamless product launches and changes, reduced planning cycles, better visibility to supplier supply chains for better negotiation, higher supplier performance or less risk in supply chains.